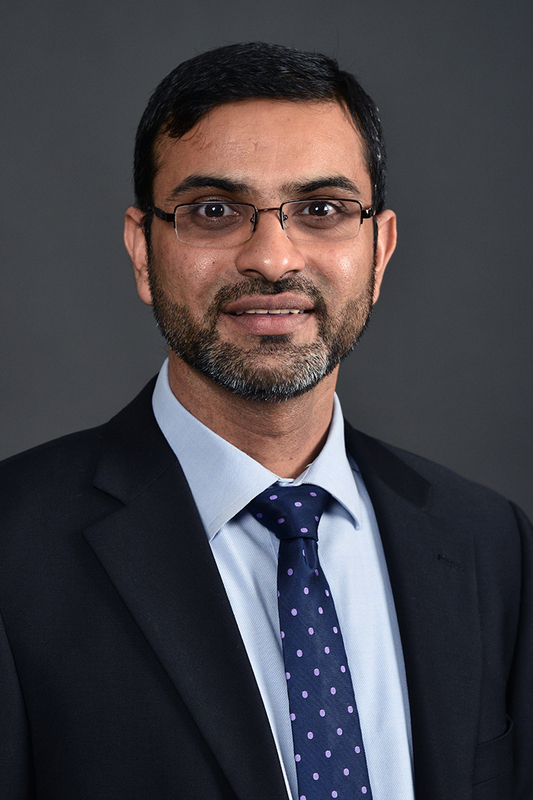 Dr. Jagjit Saini is an assistant professor of accountancy at Western Michigan University's Haworth College of Business. Saini has reviewed several articles for the American Accounting Association's annual and midyear meetings. He serves as a reviewer for the Journal of International Accounting, Auditing and Taxation.